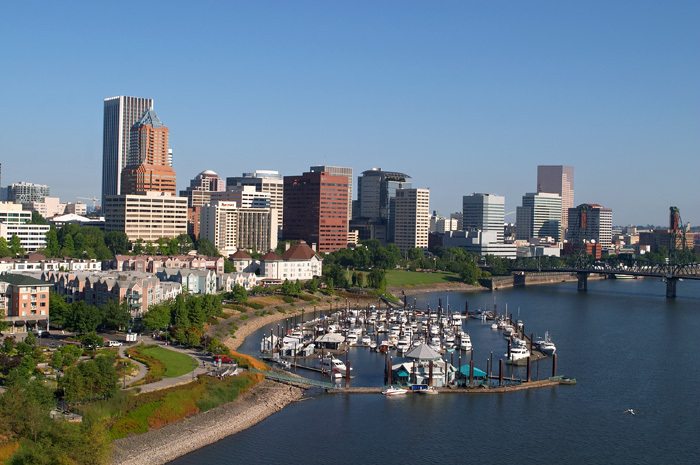 Portland, OR is a beautiful city, resting along the Willamette River. Our team breaths in this city in the way we live our lives. 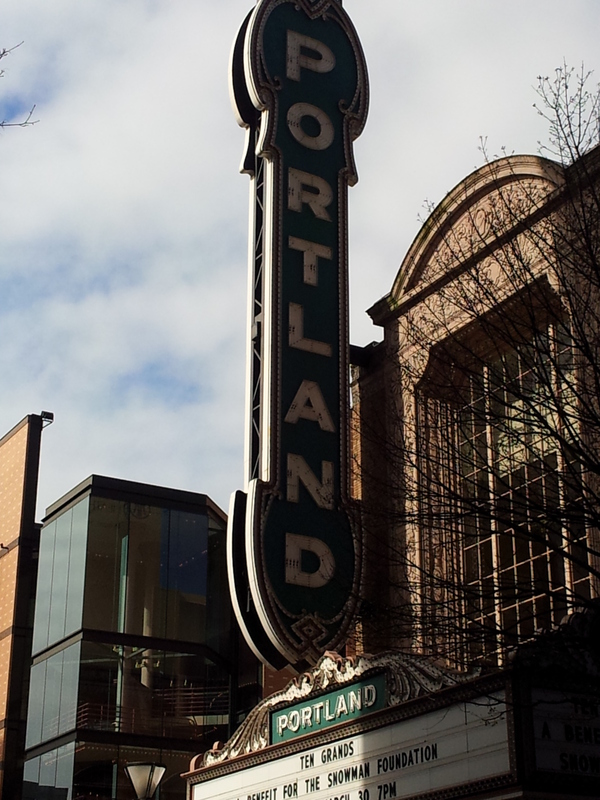 We take our meetings into the business’s of Portland. Today’s business is no longer spending hours around a boardroom table planning. Our boardroom might be Waterfront park on a sunny day. Perhaps we start our meeting in a coffee shop, and find lunch at a local pub. All the while taking in the business’s that are in between here and there. In dawned on us that with all we have to say about the business’s we love. Why not start our own page of highlighting Portland and the business’s we embrace in our everyday lives away from the boardroom. The business’s we write about and highlight come from our own personal experiences. We are not being paid by these business’s. That is not to say we are more than happy to accept any gifts of gratitude for finding your business to be one that we love, embrace and support. If you have a business in the Portland area, and would love to have our team as your guest, simply fill out our contact form and send us an invite. We can’t guarantee we will be writing about you. We can guarantee that we are passionate about Portland business, including yours. Be sure to click down the tabs from this page to read about those individual business’s we love, embrace and support. I took this last week. #WillametteFalls looks more like a bowl of soup. Text a time when you can chat. Have a question? Just Ask Me? Friendship does not cost money.